The Left claims to have a soft spot for illegal aliens and others attempting to skip to the head of the line by claiming that they are fleeing shithole countries, but we’re not supposed to admit that they are, in fact, shithole countries. Also, the Left claims to value diversity, except for ideas. Furthermore, the Left claims to believe the U.S. is a greedy country that takes more than it gives. I believe it’s time to throw the Left a bone! Send the illegal aliens and the people requesting asylum… to China. Reason #1) China has entire cities, complete with districts for housing, shopping, recreation, education, business, healthcare, and even public art, but they are wildly underpopulated. The Chinese cities need people. The people flooding our southern border need cities. Reason #2) If diversity is strength, and strength is valuable, then it would be socially unjust for the U.S. to hoard all of that valuable diversity! We should share it! China is 91.51% Han Chinese. Of the remaining 55 recognized ethnicities, 54 of them are Asian. The Uyghurs are genetically a mix of East Asian and Caucasoid. China’s populace of approximately 1.4 billion people is overwhelmingly Asian. 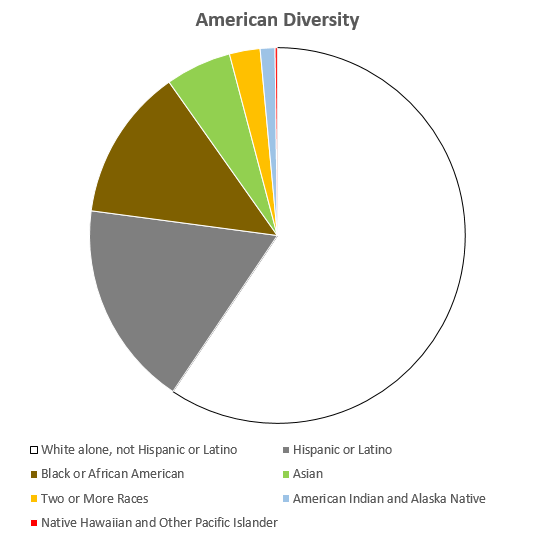 The U.S. is 60.7% White, 18.1% Hispanic or Latino, 13.4% Black or African American, 5.8% Asian, 0.2% Native Hawaiian and Other Pacific Islander, and 2.7% multi-racial. America’s populace of approximately 325.7 million is quite diverse. Let us be good global citizens and spread the diversity-wealth! This diversity would benefit the diversity-bringers as well as the Chinese, right? Reason #4) The U.S. can once again be a world leader. We can set the model for Europe, Africa, and the Middle East. In the interest of being good global neighbors, we should send all illegals, refugees, and asylum seekers to China until China is 39.3% non-Asian. 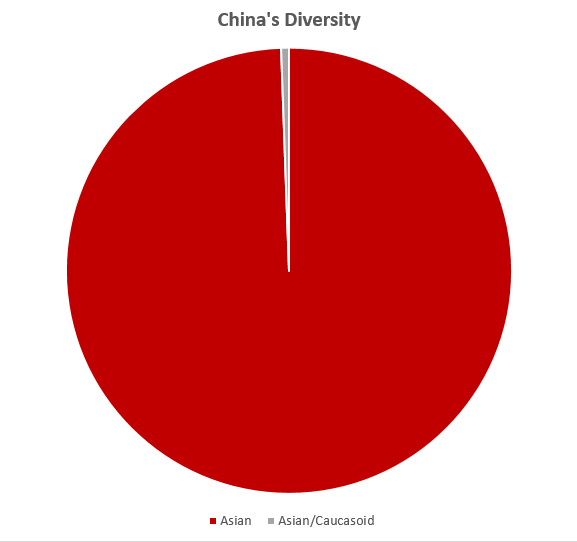 AFTER China absorbs the diversity of approximately 906,000,000 non-Asian residents, THEN the U.S. can look at taking some. How about that? We already have the necessary assets in place. Winning! U.S. Department of Transportation’s Maritime Administration (MARAD) manages the National Defense Reserve Fleet (NDRF) of mostly merchant ships. 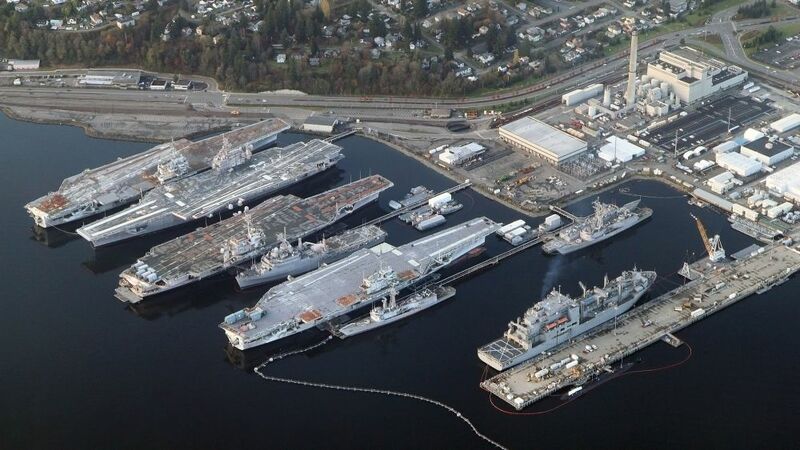 These ships, in Virginia, California, and Texas can be activated in a few months. Under the Ships Management Office of the Program Executive Officer, the United States Navy maintains a reserve fleet that can be reactivated quickly. 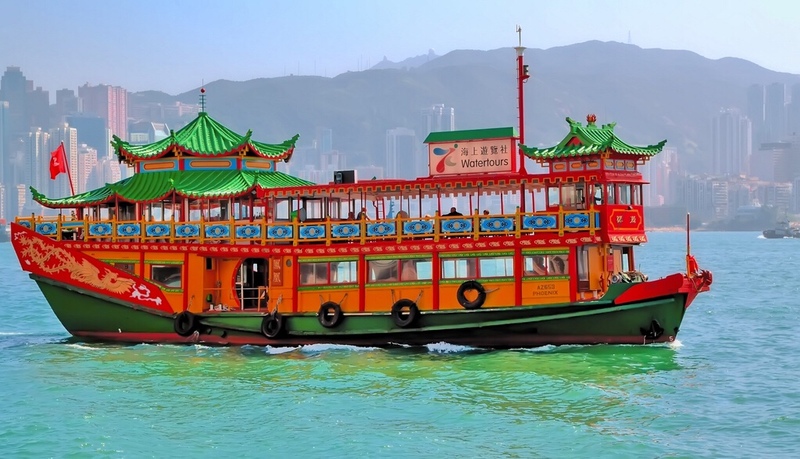 The trip would make good use of current assets, provide valuable experience to U.S. personnel, give China the diversity it deserves, and spare future generations from “horror” of living in the nation hated and reviled by the Left, who refuse to leave. We also ensure that future Leftists will grow up in China not in the U.S.
IMPEACH! IMPRISON! RESIST! WAIT, WHAT? Justa Gaibroh: Do We Really Want to Be Like the UK?